-Ph.D Medical Microbiology from College of Medicine – Al-Nahrain University 2005. -M.Sc. Medical Microbiology from College of Medicine – Al-Nahrain University 1999. -M.B.Ch.B, from College of Medicine – Al-Nahrain University 1994. - Head of Microbiology Department College of Medicine, Al-Nahrain University (Feb. 2013 - To date) - Head of Registration and Documents Department and Member of students interviewing committee in the College of Medicine- Al-Nahrain University. (2005-2010). 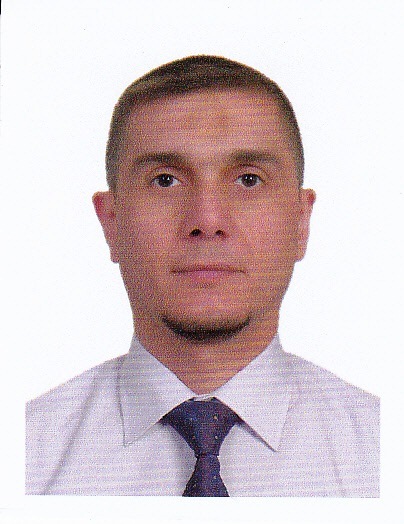 - Administrator of Medical Microbiology Department in College of Medicine-Al-Nahrain University (2010-2011). - Head of Medical Research Unit in College of Medicine-Al-Nahrain University (2007). - Editor member in the Iraqi Journal of Medical Sciences (2011-current). 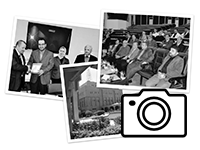 - Member of Iraqi Medical Association since 1994. - The 15th Congress of the Lebanese Society for Infectious Diseases and Clinical Microbiology”February 6-8 2014, Phoenicia Hotel, Beirut. - The 14th Congress of the Lebanese Society for Infectious Diseases and Clinical Microbiology” February 12-14 2013, Phoenicia Hotel, Beirut.